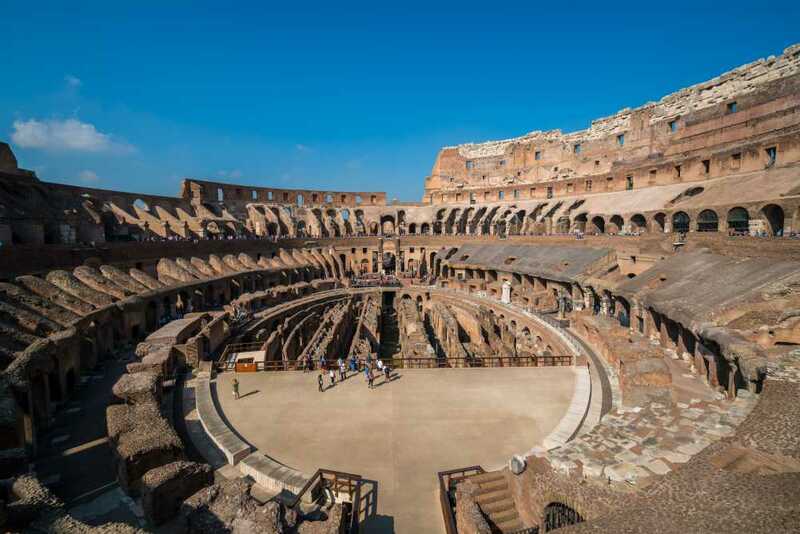 Our Colosseum and Vatican Private Tour is the best solution to visit the two most visited sites in Rome in just one day. This is the best tour if you want to maximise your time in the Eternal City, but still enjoy the explanations of a private, licensed guide! 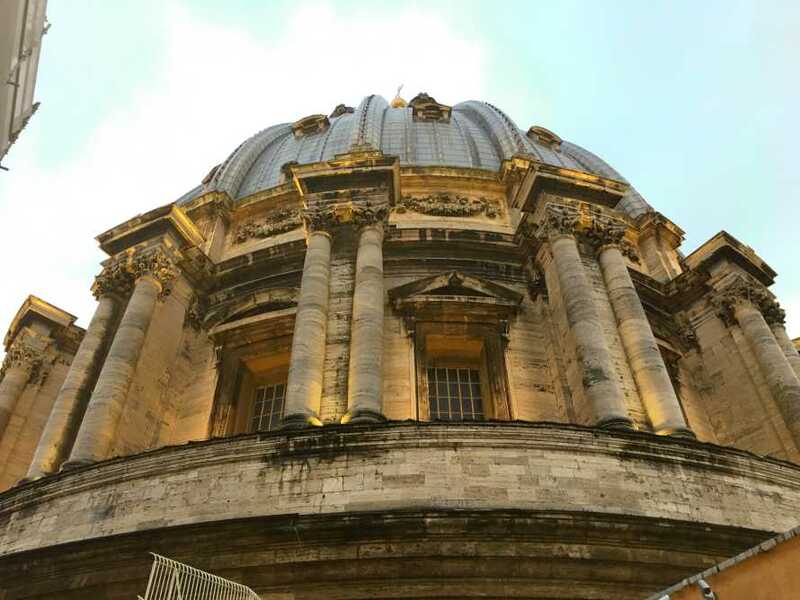 Visit the two most popular highlights in Rome in just five hours, accompanied by a local, English-speaking private guide. 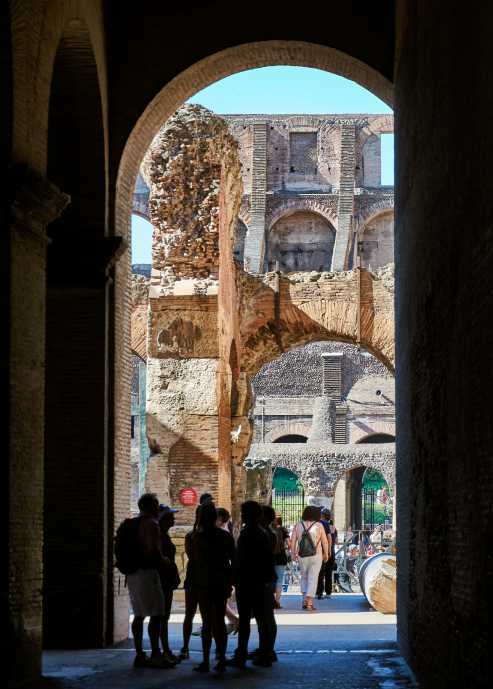 This combo tour is perfect for all those who have limited time in Rome, but still, want to make the most out of it. 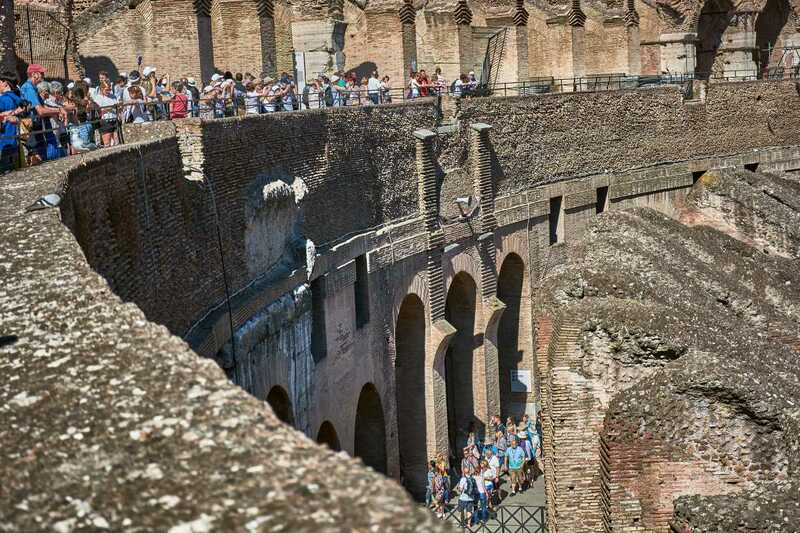 You will meet your private guide at the Colosseum, where you will enter with skip the line tickets. 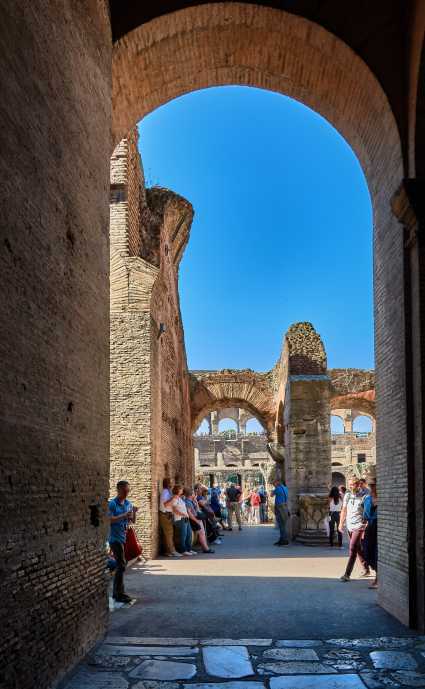 Your guide will lead you inside the first and second level of the Colosseum, explaining all about this monument history and the spectacular fightings that took place inside. 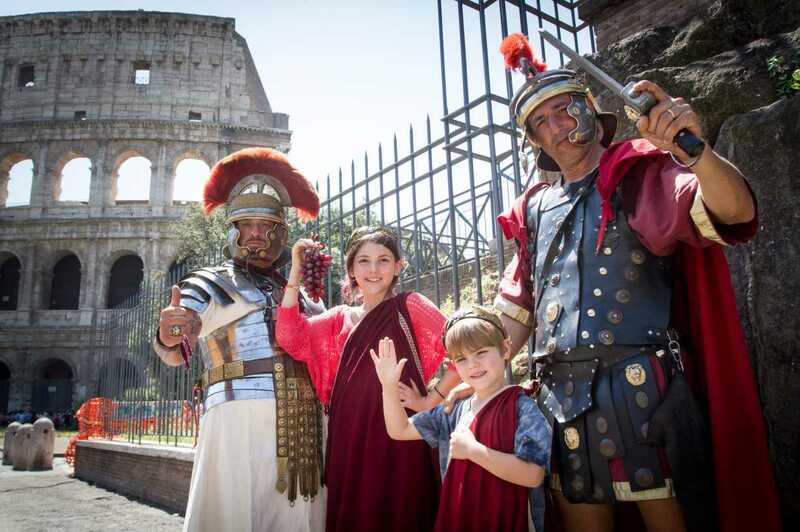 Our guides are expert in the history of Ancient Rome and will carefully describe how life in the Ancient Rome was for the population and the emperors, how gladiators were recruited and treated and how they fought between each other and/or wild beasts. 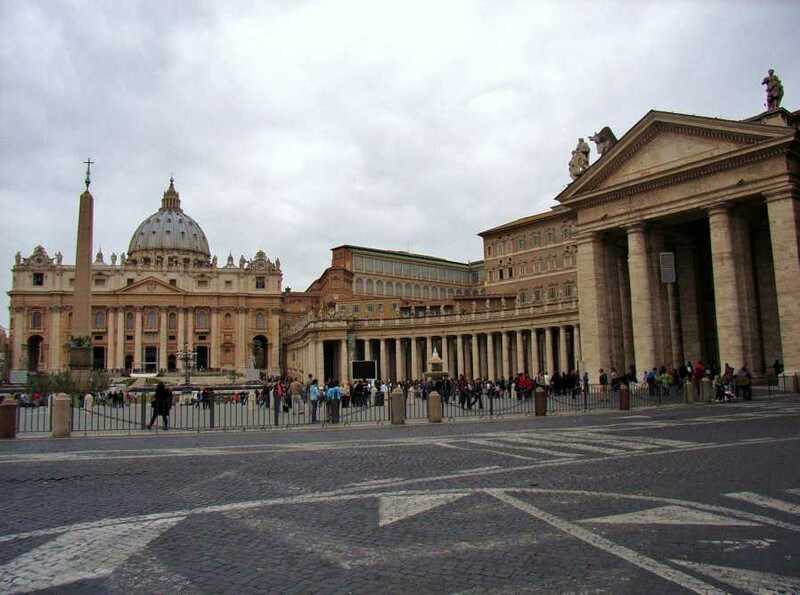 Once your Colosseum adventure is over, you and your guide will take a taxi to the Vatican. Are you ready to enter the smallest country in the world? 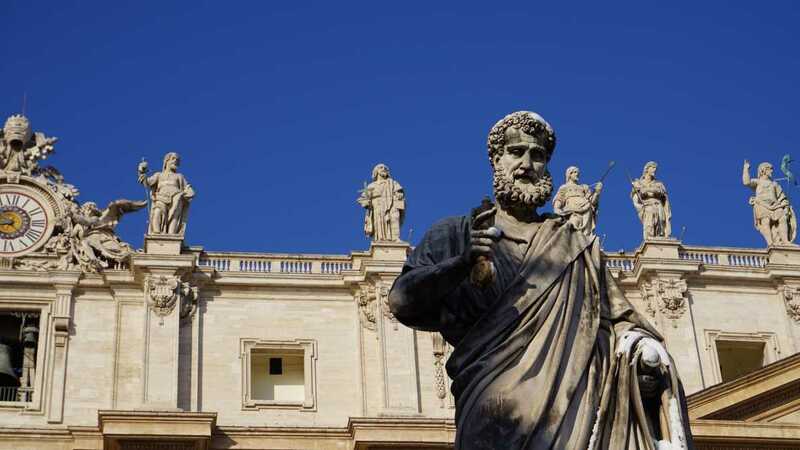 Don’t worry: the Vatican is a country of its own, but you don’t need a passport to enter! Thanks to our pre-booked tickets you will bypass all the lines and you will access the Vatican Museums without wasting your precious time. 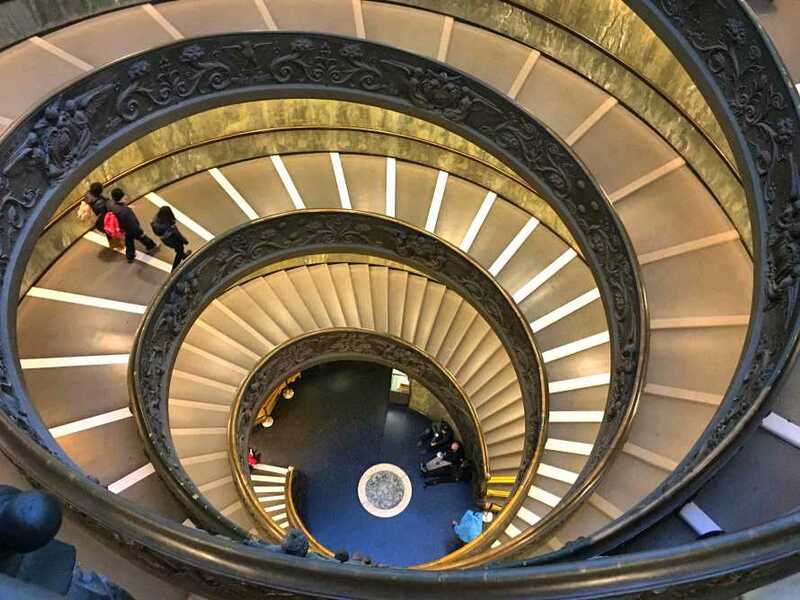 You will enjoy an express visit of the Vatican Museums, focusing on the works that you or your guide will deem the most important. 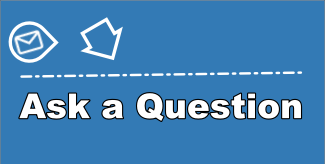 Please remember that because this a private tour, you can ask your guide all the questions you want and focus on the works that capture your attention the most. You will then proceed to the Sistine Chapel, to admire in silence the magnificent frescoes by Michelangelo, that adorn the walls and ceiling of the huge room. Guides are not allowed to explain inside the Chapel, but they will do it beforehand, letting you admire it in peace and quiet, as this masterpiece deserves. Time to enter St Peter’s Basilica, once again skipping all lines, thanks to an access that brings you directly to the Church from the Sistine Chapel. Your tour of the Colosseum and Vatican will finish in the legendary St Peter’s Square, enclosed by the monumental colonnade by Bernini. Meeting place with your guide at the Arch of Constantine, on the short side of the Arch towards the Colosseum. 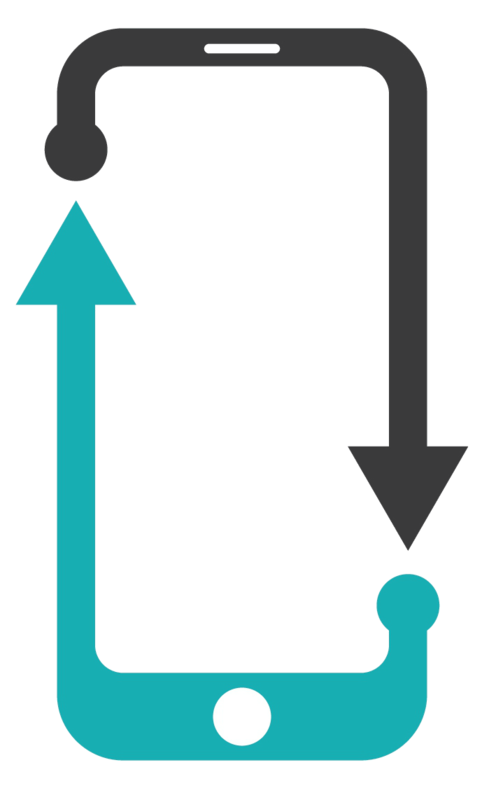 If you take the metro, please get off at Colosseo (line B, blue line). ARRIVE 15 MINUTES BEFORE THE TOUR START TIME. 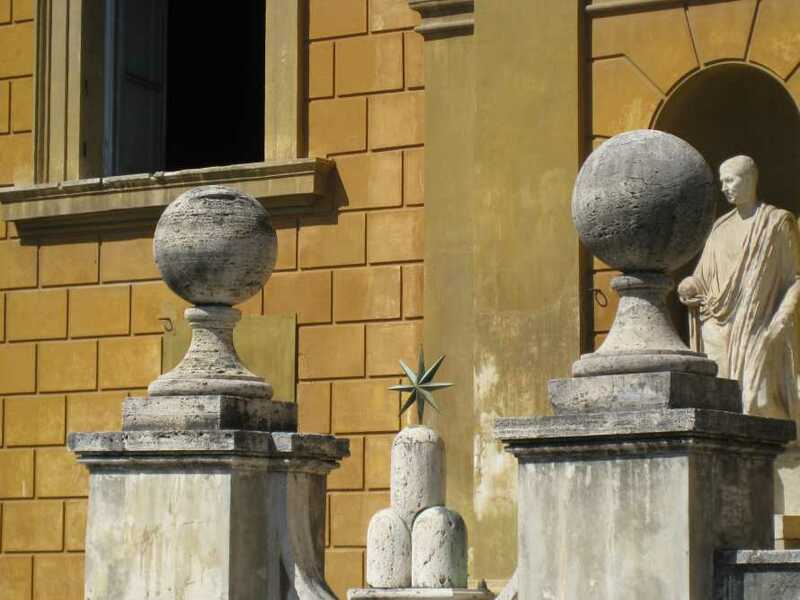 Difficulty: this tour is an easy stroll and you will enjoy it discovering the alleys and monuments of Rome. 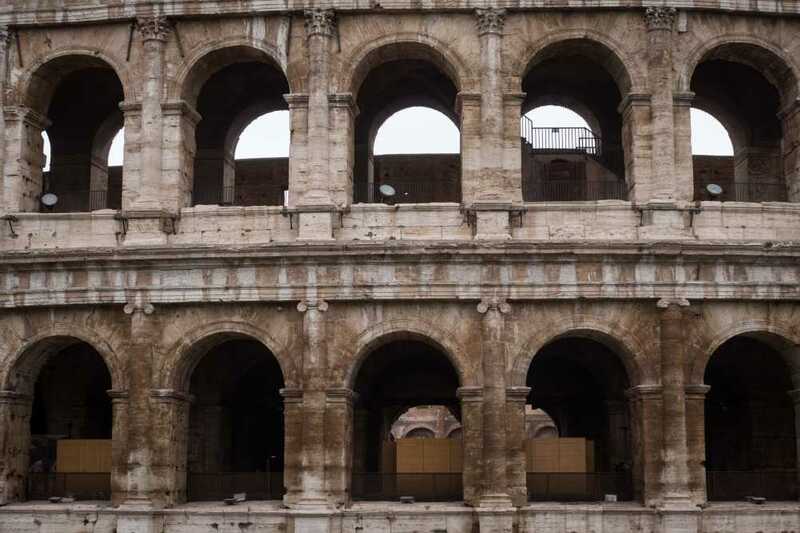 Please bring with you either a copy or original of your ID, passport or driver license since it is necessary for the entrance to the Colosseum. I can understand why there are so many good reviews about this tour. 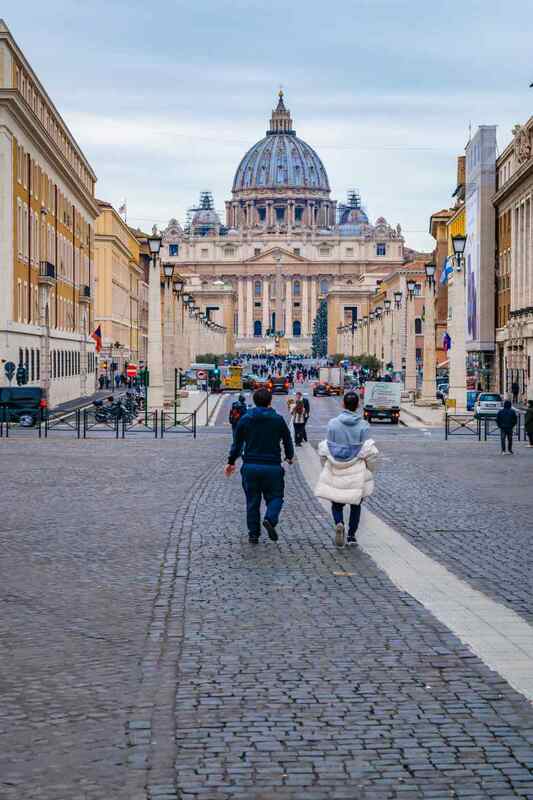 At first I was concerned as I thought it was pricy, but as I was bringing my mother, who always wanted to go to Rome and especially the Vatican, I booked it online and it was a decision I did not regret. 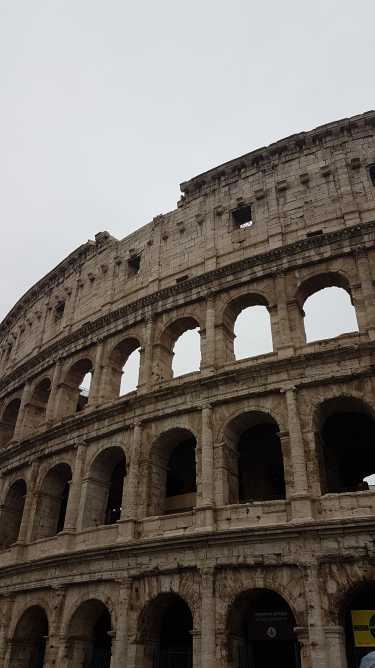 We started off at the Colosseum and it was even more impressive than in the photos and pictures that you see of it. The highlight for us was obviously the Vatican and what an amazing place it is. We were so pleased with our guide, she explained the history of what we were seeing in an easy to understand way and we both could have listened to her all day. My mother’s dream visit to the Vatican was perfect and we are two tired but very happy people relaxing in our hotel this morning. Thank you so much from Aoife and Mary. 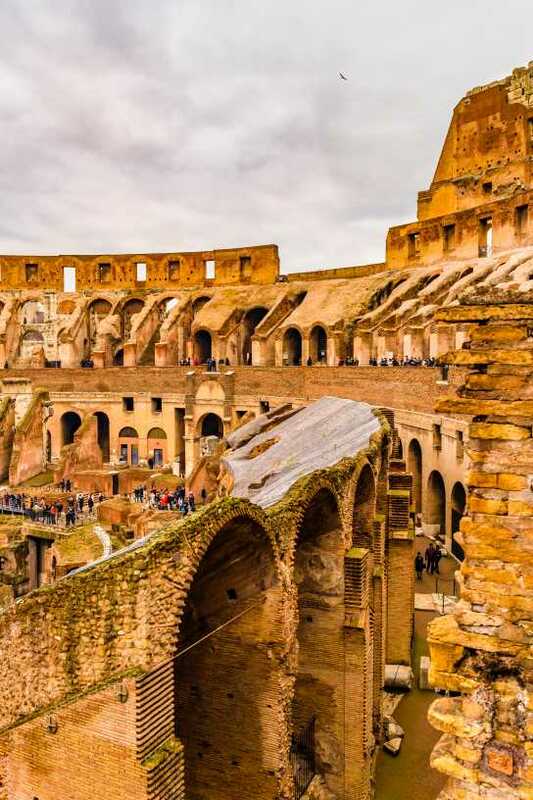 WHEN IN ROME…you must take this fantastic tour. We had been planning our European vacation for a long time and really wanted to make the most of it. Italy and Rome was our first stop and we really wished we had spent more and had more private tours. 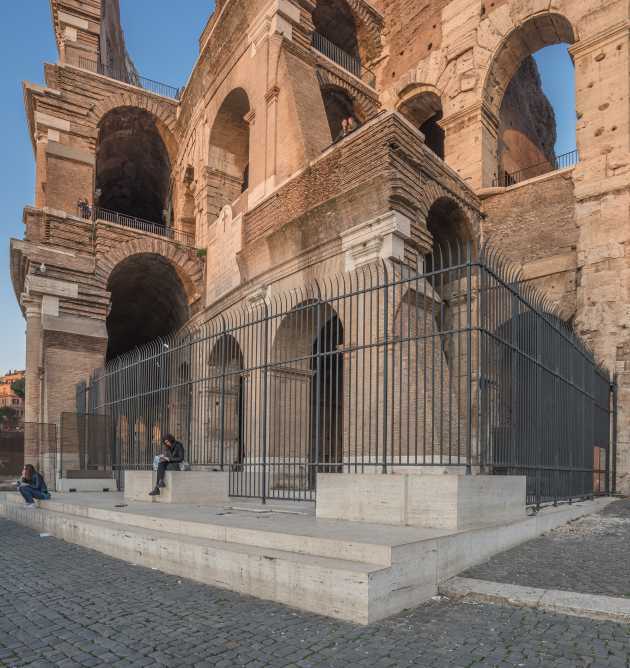 We took many tours on our 3 week vacation around Europe and we picked this one in Rome as it seemed to have all of the major attractions covered in one day. It was the best tour we had and we really cannot express enough how good it is. 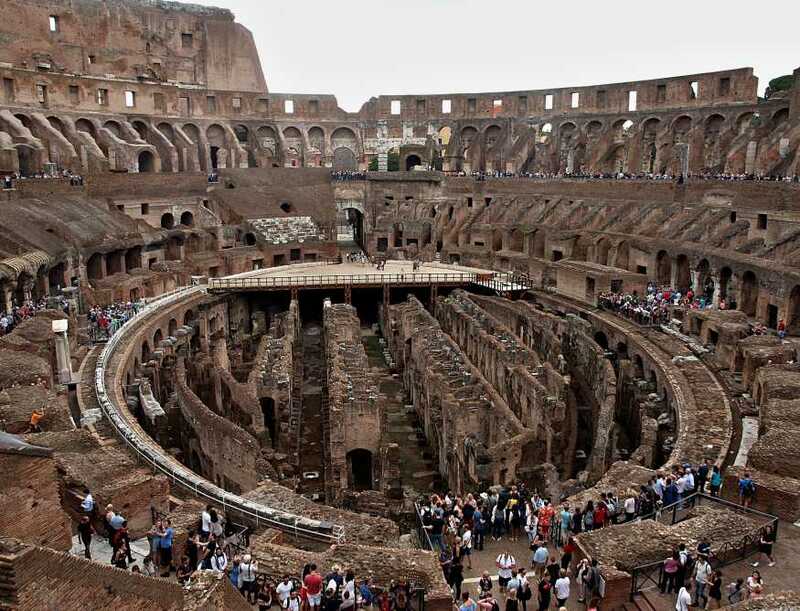 You get to go to the Colosseum where the gladiators used to fight and the Vatican was amazing. There is so much history and art to discover in this city and having our own guide made the experience so much more rewarding. Thank you, thank you from Tom and Helena from New York. We had an outstanding tour with our guide. We went to the Colosseum first and learned so much about how it was built and what it would have been like in the olden days. The Vatican was my favourite as I really enjoyed all of the works of art. We booked this tour online and although it may seem expensive; having your own guide and skipping the lines was really worth it. I had been to Rome once before and felt that I did not really gain any knowledge as I tried to do the highlights of the city on my own. This time we booked the tour online and picked this one as it was a private tour and you got to skip the lines. We had a fantastic experience with a really good guide. Thank you and well done for providing such a good tour. The best 5 hours of my life. I have always wanted to go to the Vatican and wanted my trip to be exciting. Many people have told me that is gets very crowded and that some of the group tours can be large so you end up missing out on some of the information that your guide tells you. When I saw this tour I thought it would be perfect as I would get to see the Vatican and the Colosseum in the one day. My guide Gaia was excellent and was extremely knowledgeable about everything. She was also very friendly and I cannot thank her enough. 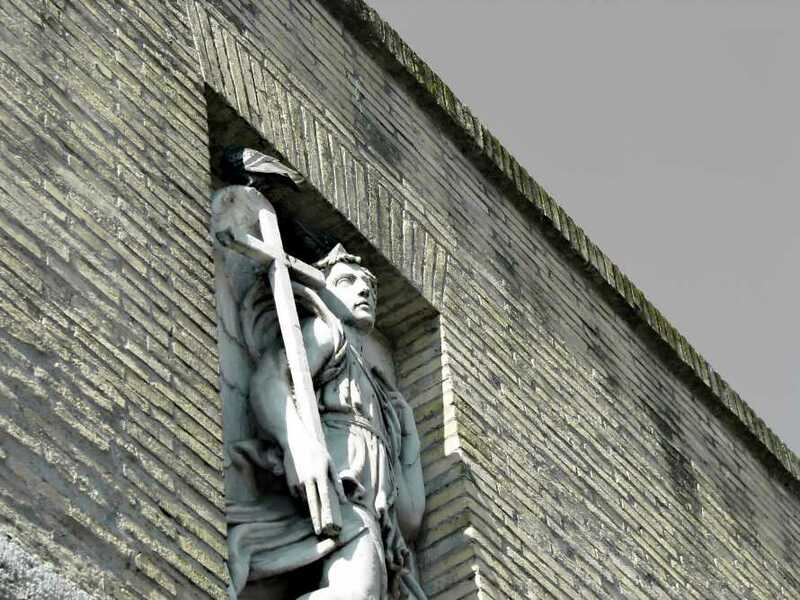 If you really want to understand the places you visit in Rome, then this is the tour to pick. We booked this combined skip the line tour with your company and we were really happy with it. Our guide was super and could not do enough for us. We were only visiting Rome for a few days and wanted to see as much as possible. Thank you for this great tour. Highly recommend! There are so many places to see on this tour and if you are only in Rome for a short time then it is an ideal tour to take. 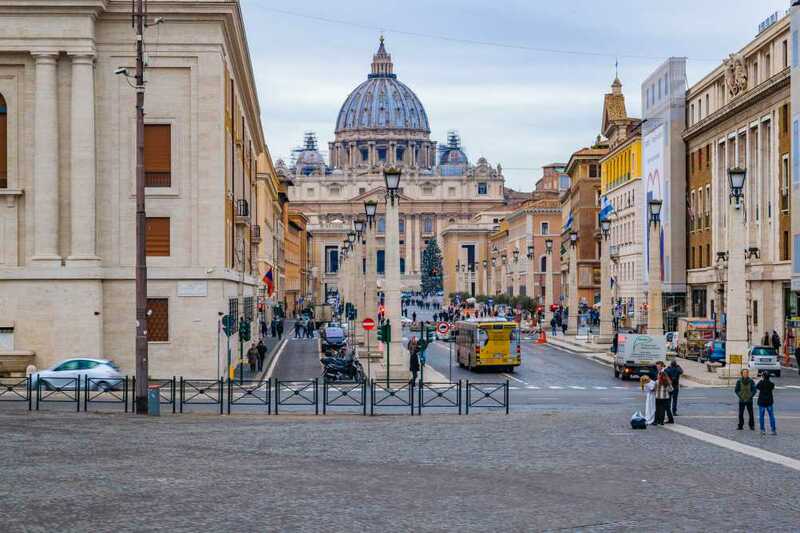 We thought that rather than take 2 or 3 tours to see the main sights in Rome that we would pay for a private tour and see them all in the one go. It actually worked out cheaper. Our guide was excellent and so very friendly and I cannot complain about anything. It was easy to find the meeting point and skipping the line was a real bonus as the queues were very long. My husband had been to Rome before and tried to do these tours by himself. He found that although everywhere was nice to look at, he really knew nothing about what he was looking at. Spending the day with Gaia explaining in great detail and in good English was money well spent. 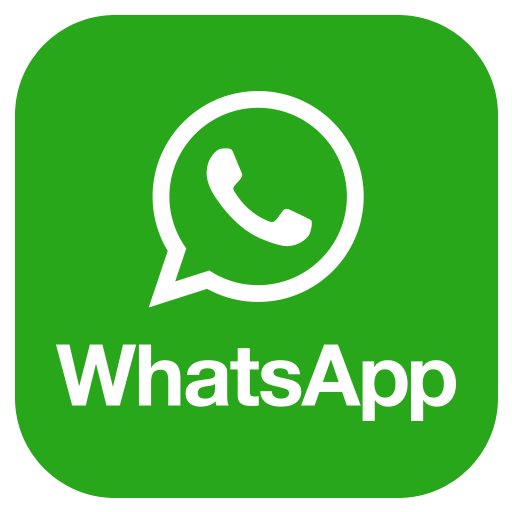 I wanted to write this review to thank your company and Gaia for such an excellent service. Carol and Maruice. We had "skip the line" passes for the Vatican and Colosseum which was great as it was raining and packed with people as we travelled at Easter. 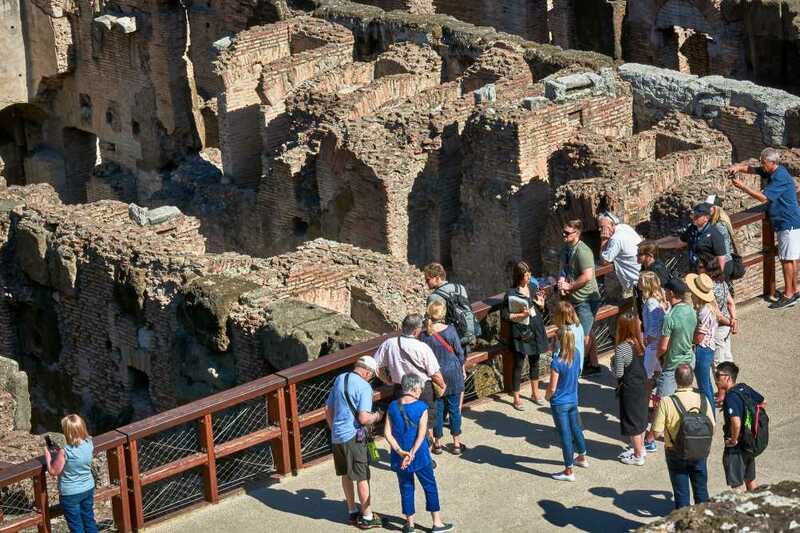 We would highly recommend this tour, and the tour company as we felt that it was such good value for money and we got to see the most important attractions during our day. 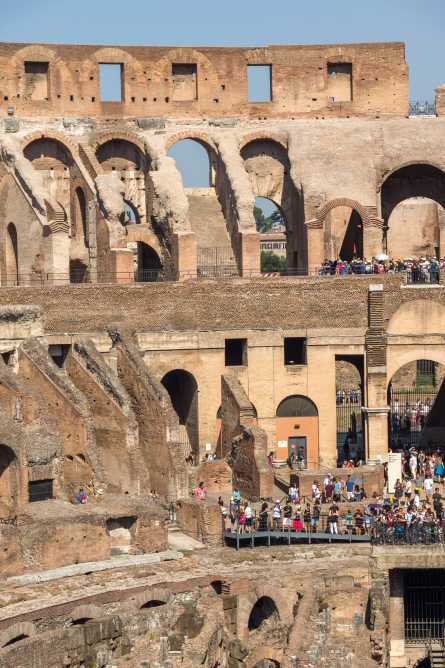 This is so worth the money as we have two children and trying to see the Colosseum and Vatican on our own or in a group tour would have been so difficult. Gaia, you were fantastic and not only did the adults enjoy your company, but Ella and David loved you. I cannot say enough good things about this tour and if you come to Rome, it is a tour that takes a lot of stress out of seeing the sights. My sister and I were only in Rome for two days and wanted to make the most of our time. 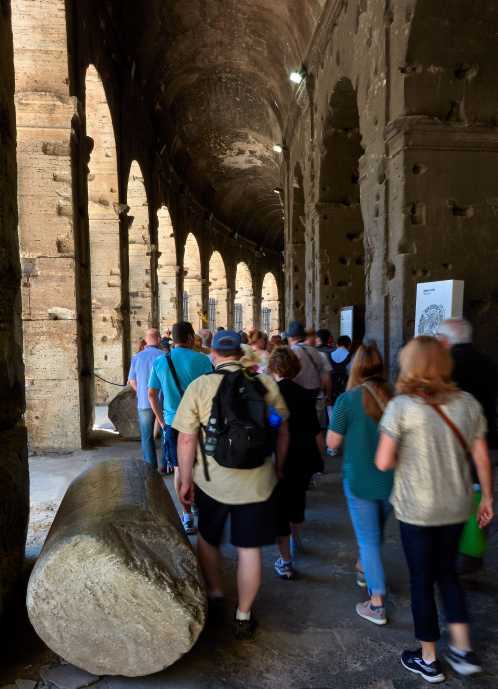 This tour really gave an in-depth description of both the Vatican and the Colosseum. The architecture was amazing and the Sistine Chapel was awesome. A great day with a great guide. This tour was the best we did in Rome. Our guide was brilliant! She made the tour very interesting giving us a lot of information and time to take photos and ask questions. I can recommend this tour to everyone who enjoys history and who wants to see Rome in a relaxing non-rushed way.